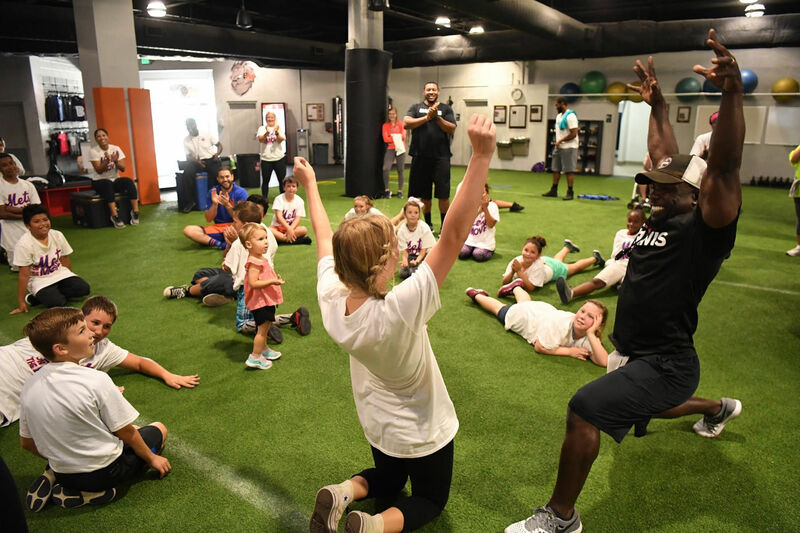 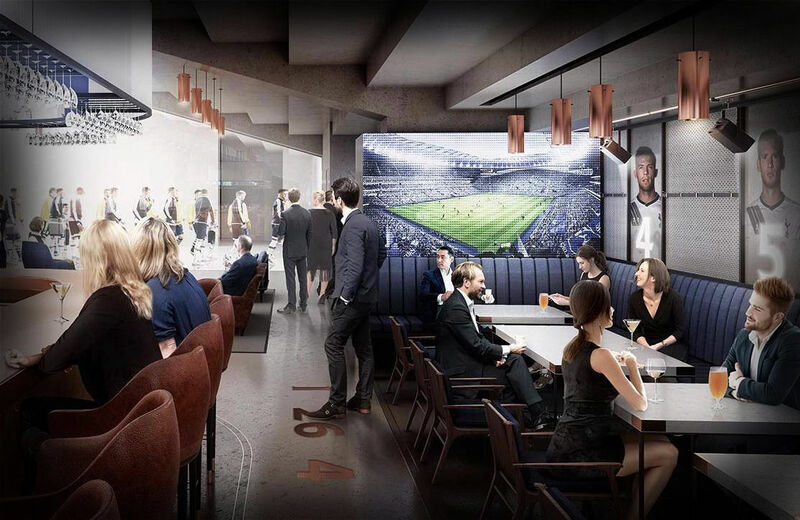 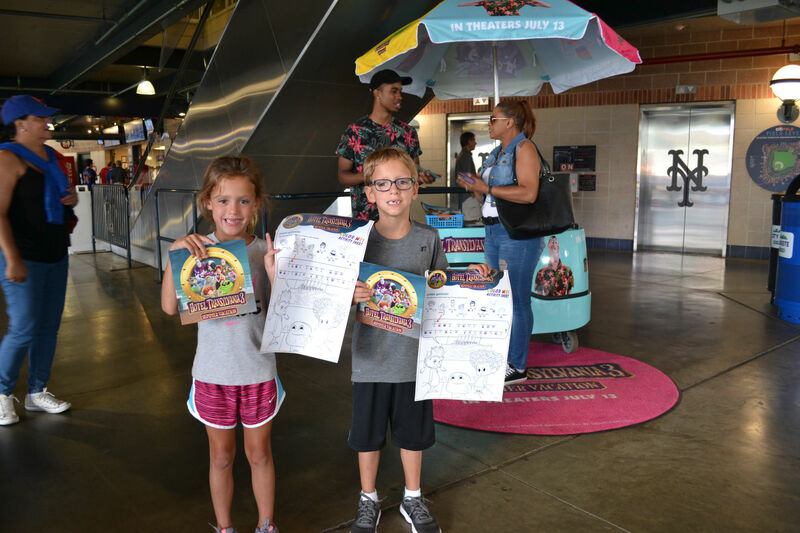 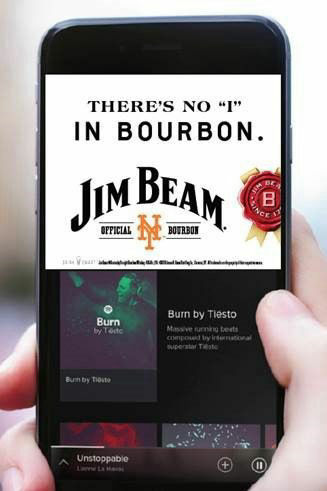 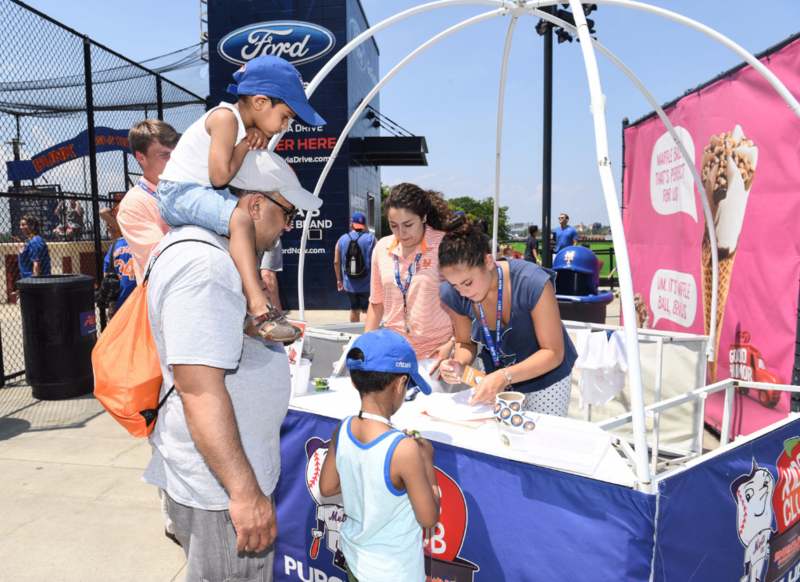 Extended opportunities for interactive experiences, offer enter-to-win chances, fan information capture, etc. 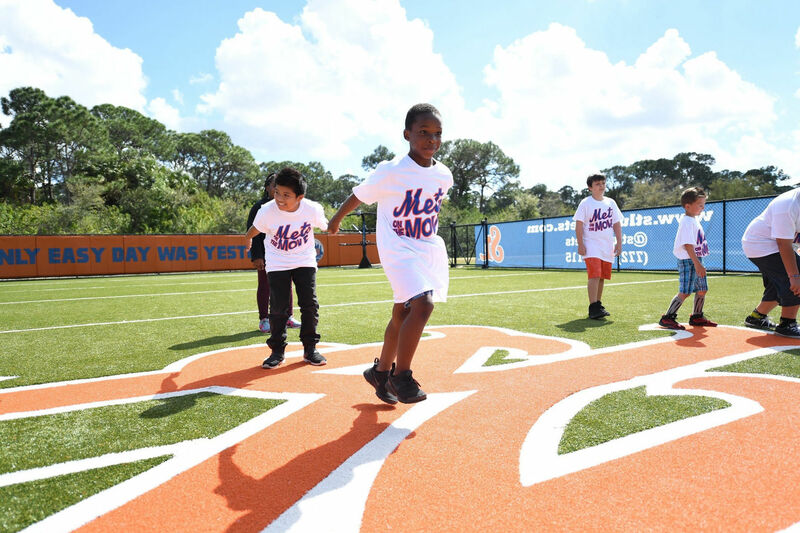 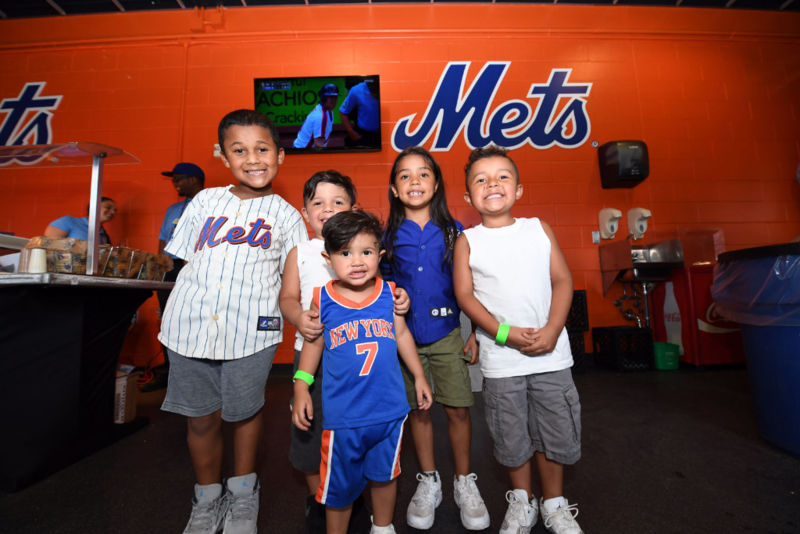 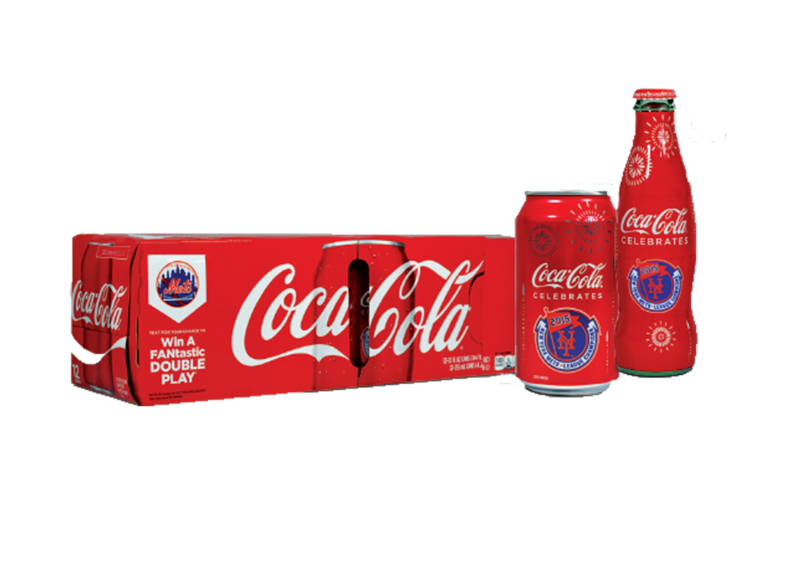 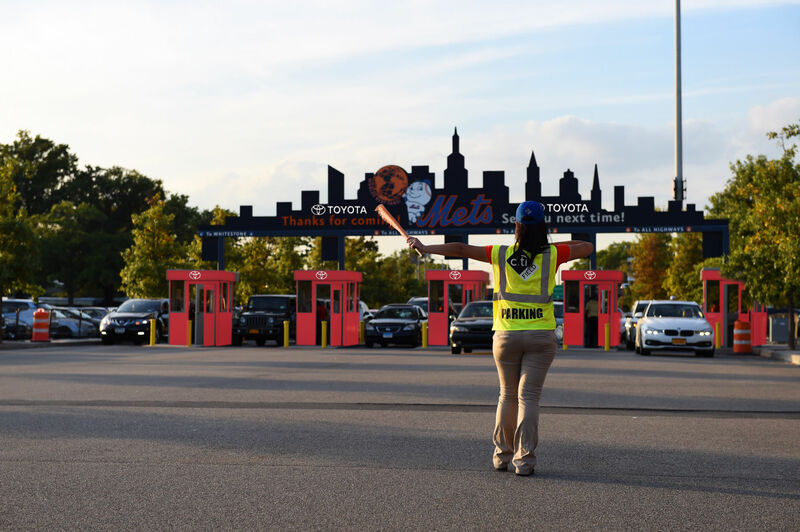 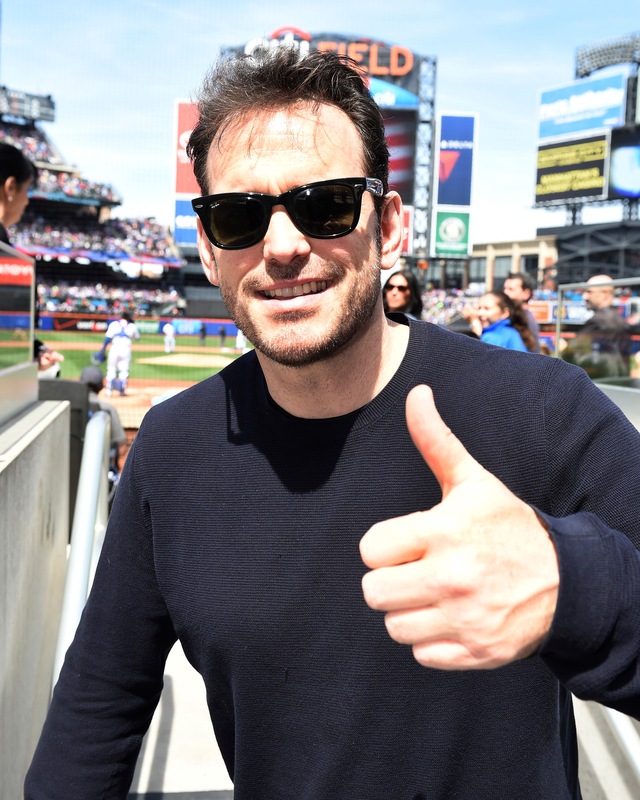 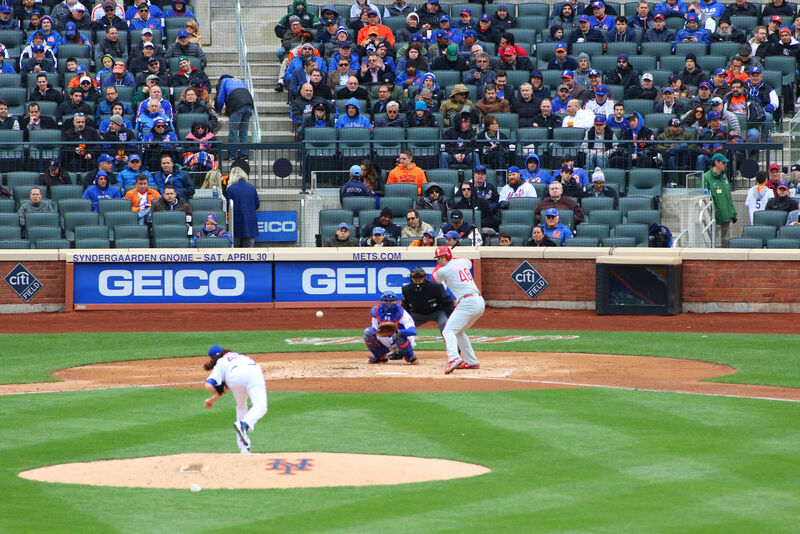 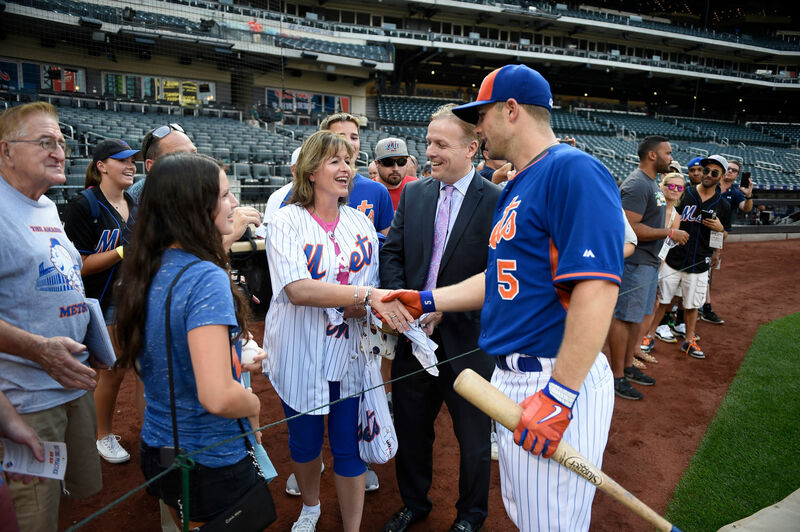 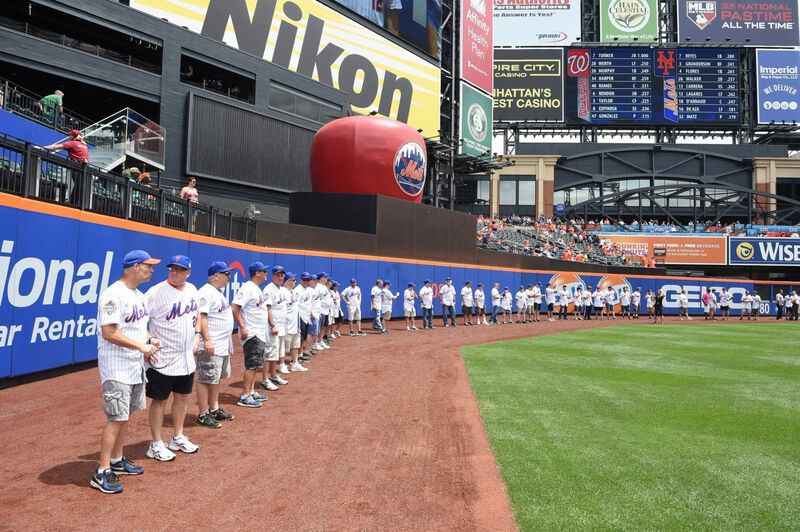 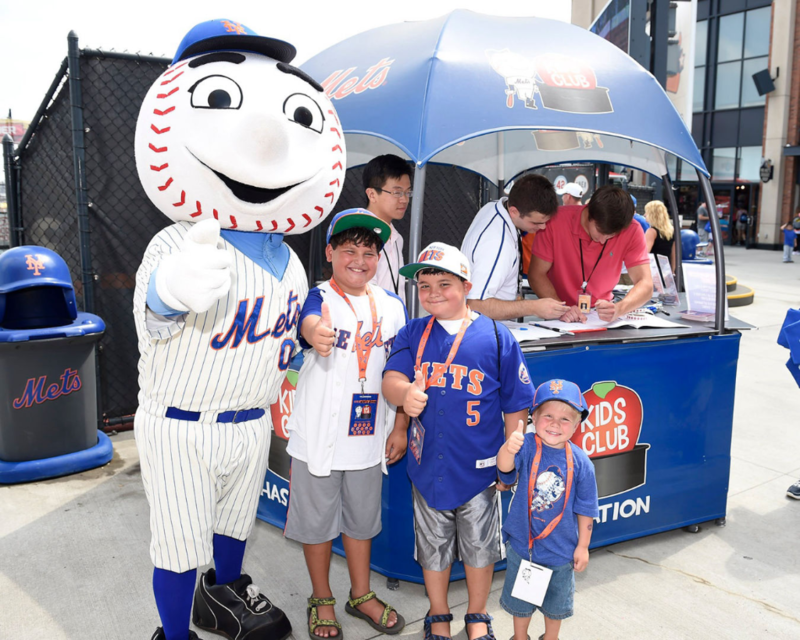 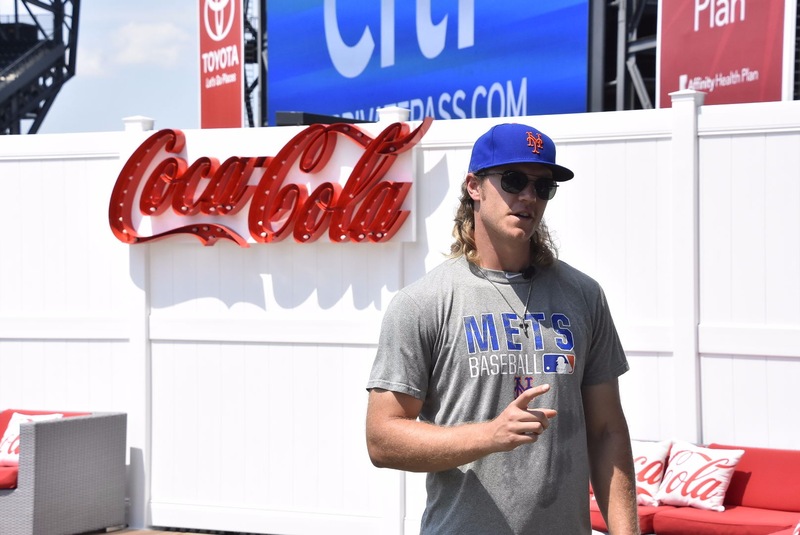 The Mets and Icon will brand front row seats for celebrities attending Mets games. 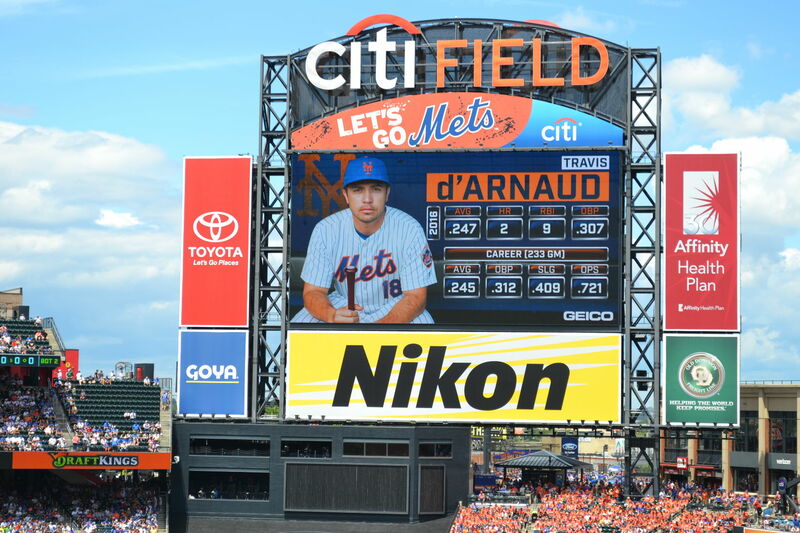 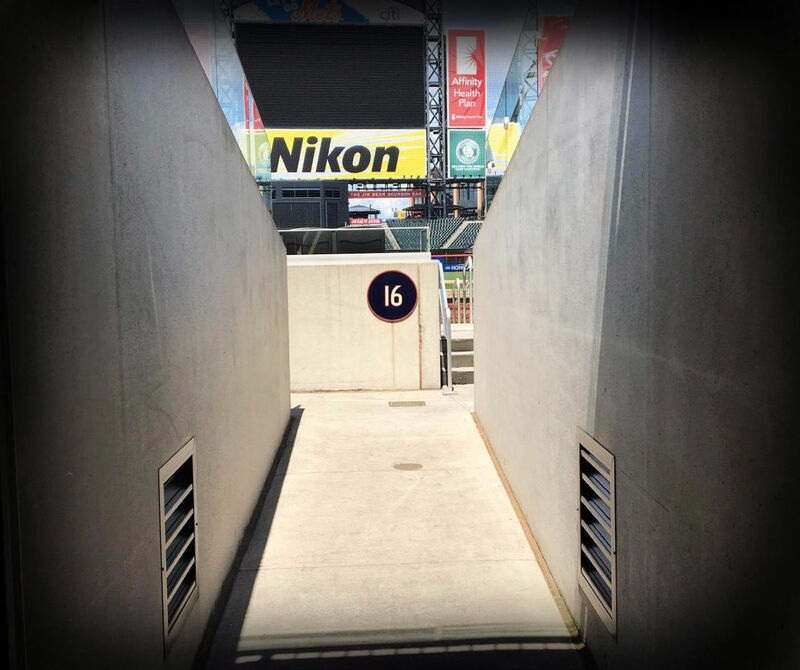 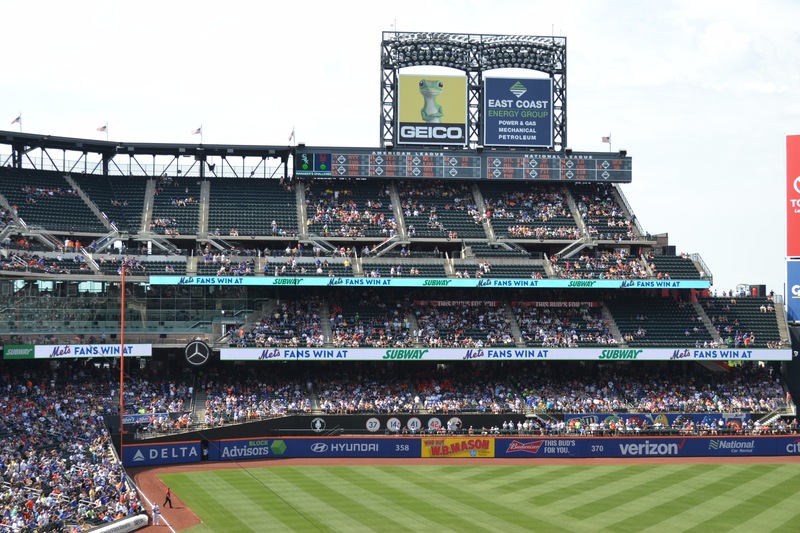 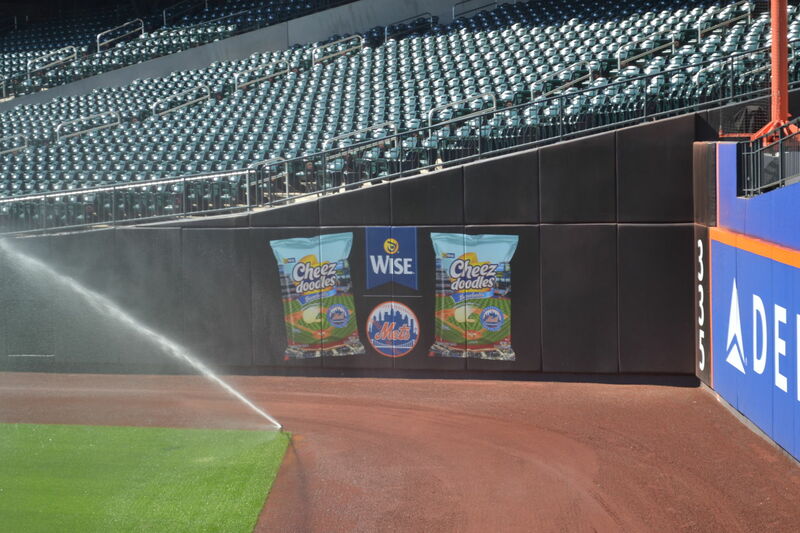 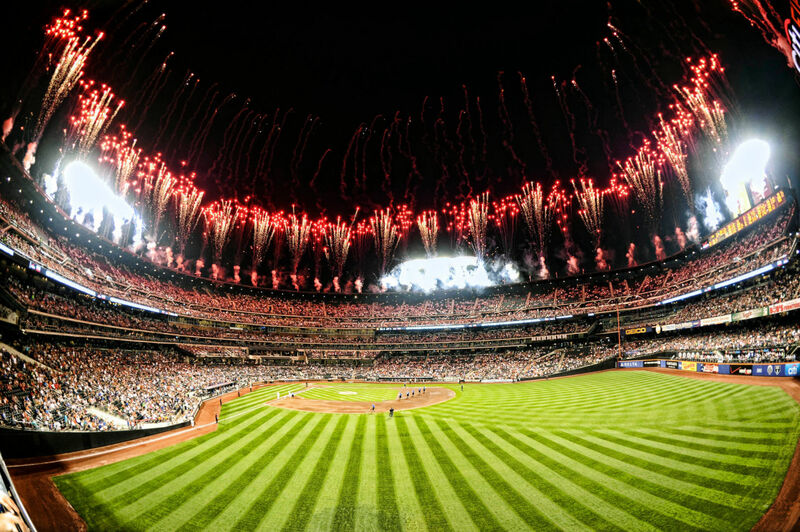 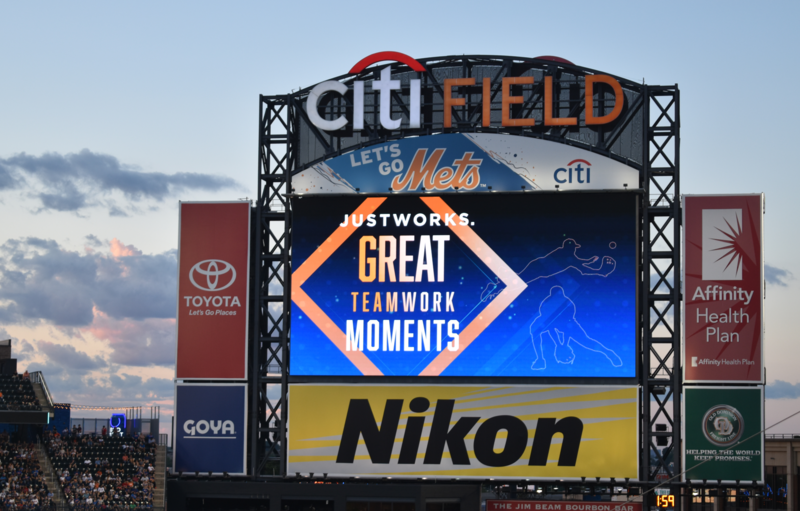 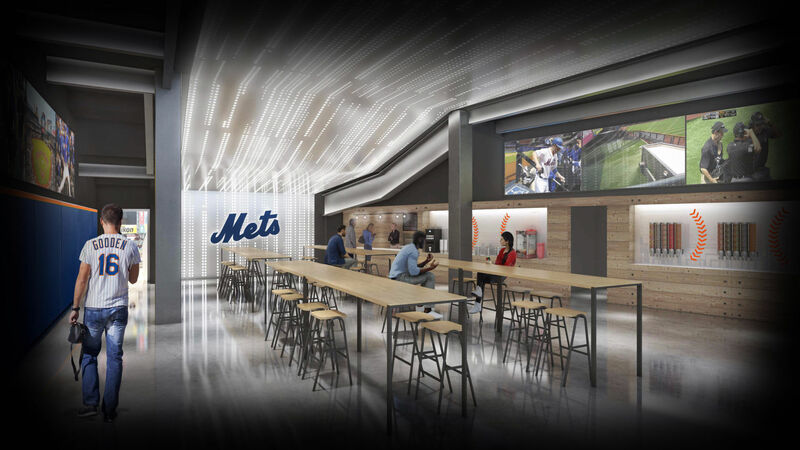 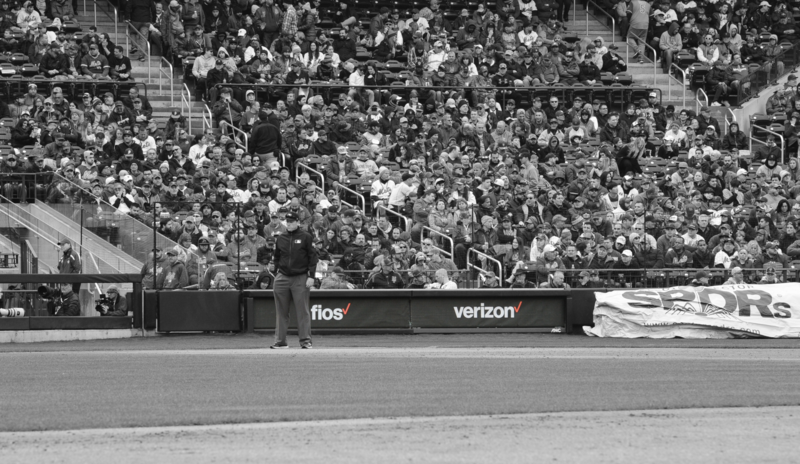 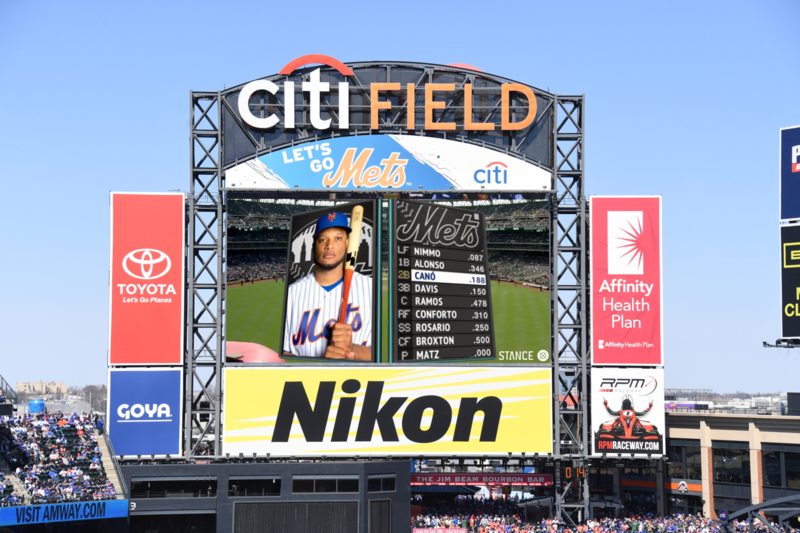 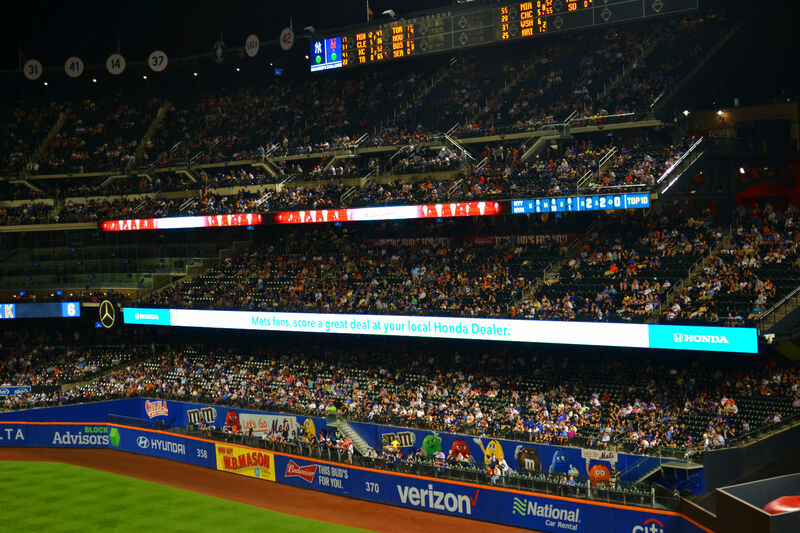 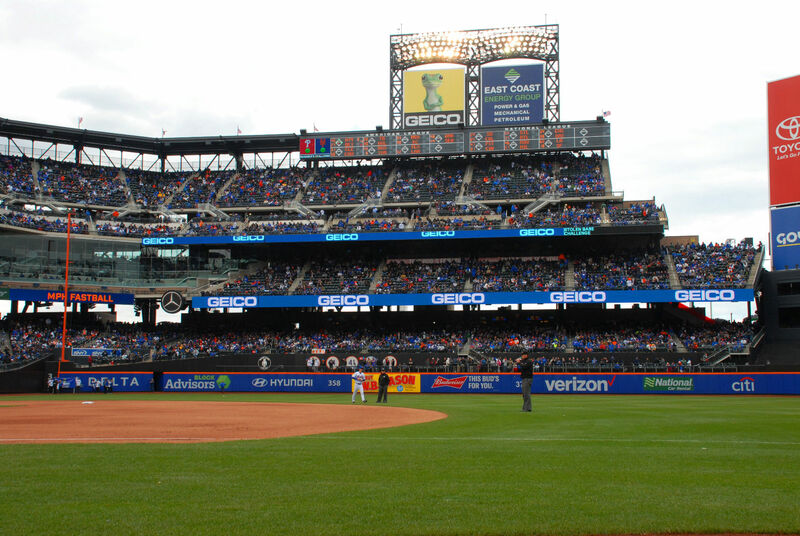 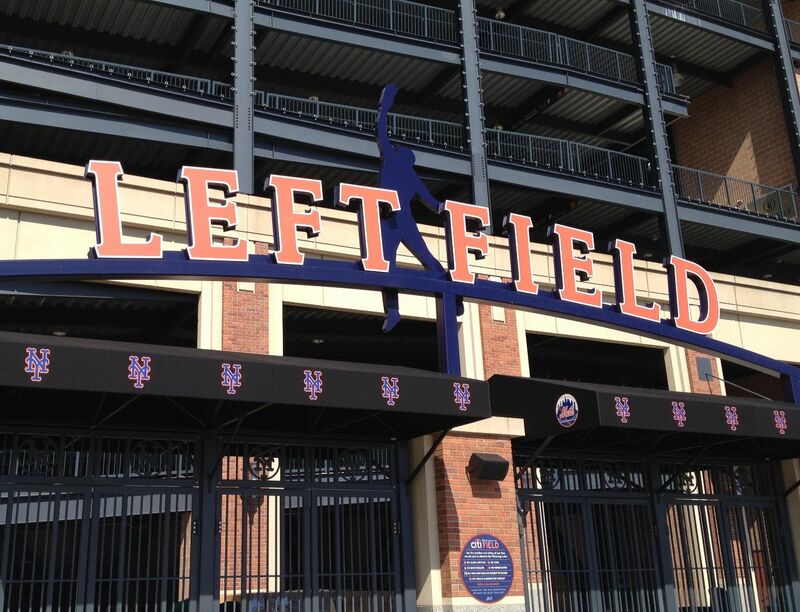 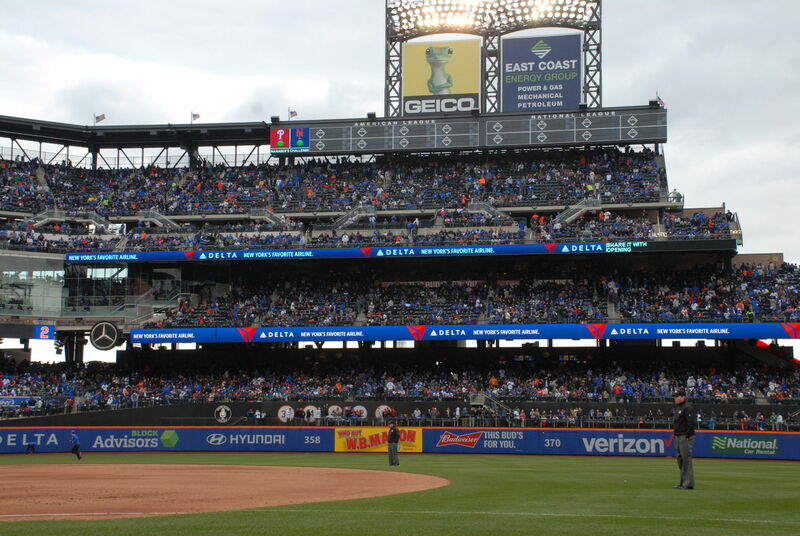 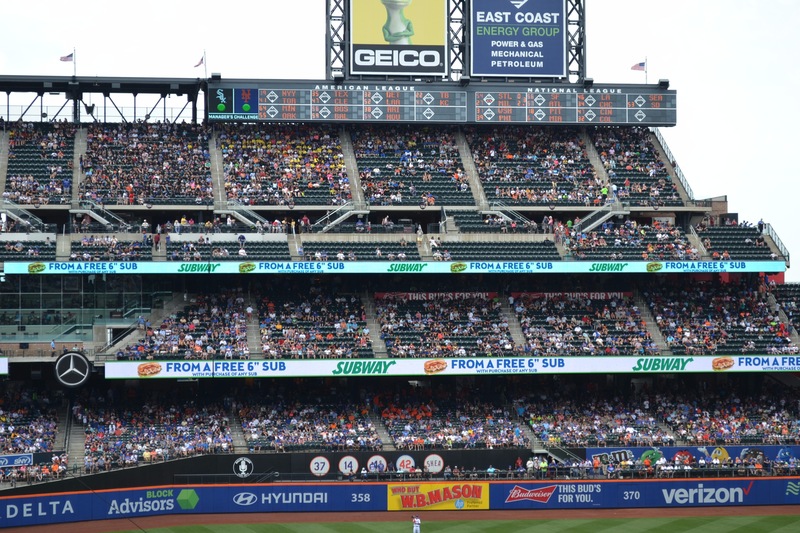 157 ft. x 72 ft.
Video production describing partnership between the Mets and CBRE featuring brokers and executives. 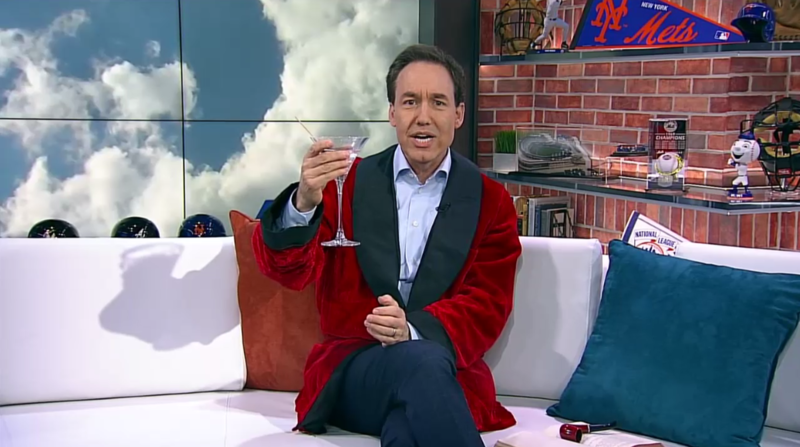 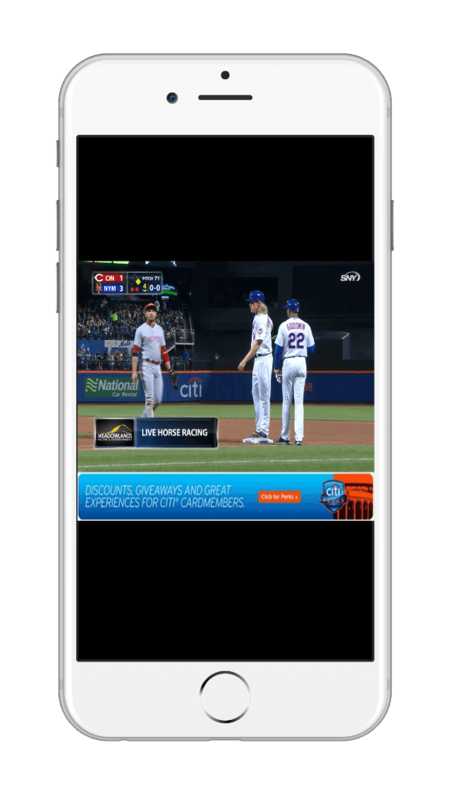 Mets Live is a 10-15 minute show broadcasted on Facebook. 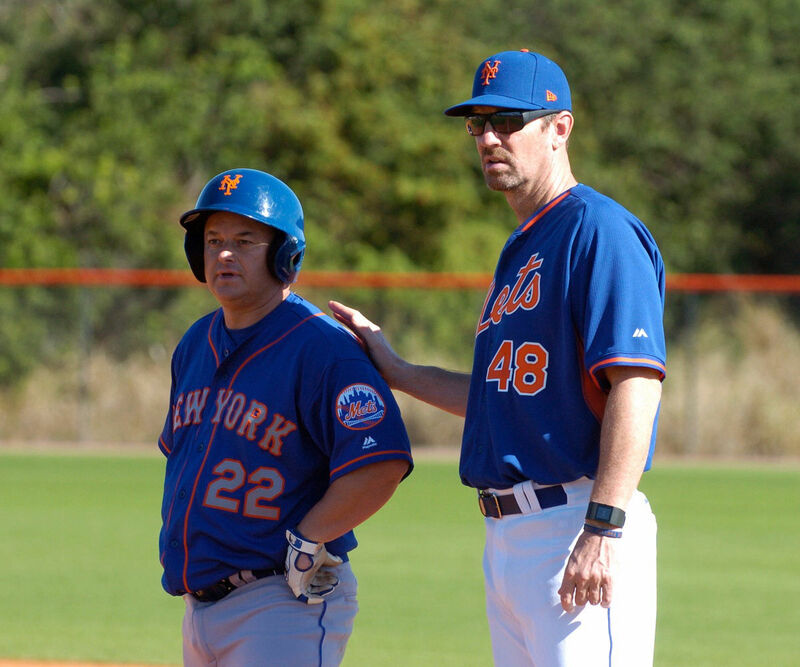 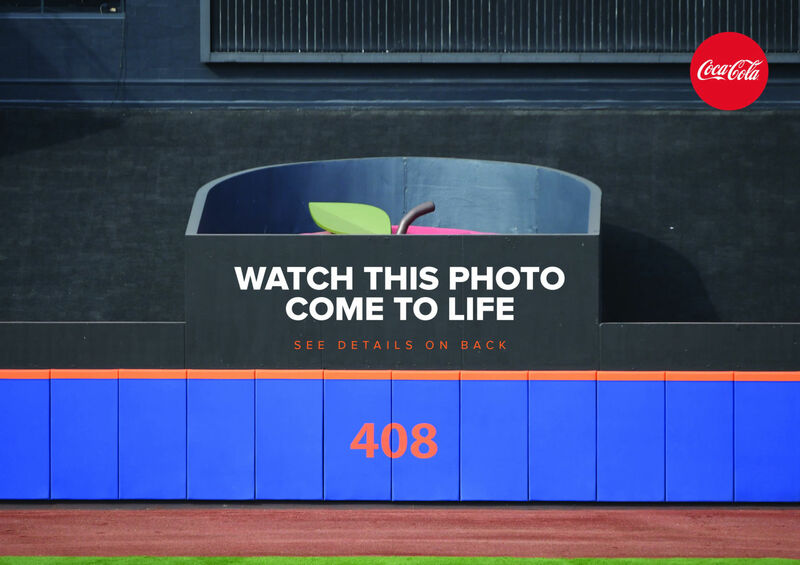 Hosted by Scott Rogosky, he interviews Mets players about their lives, baseball and more. 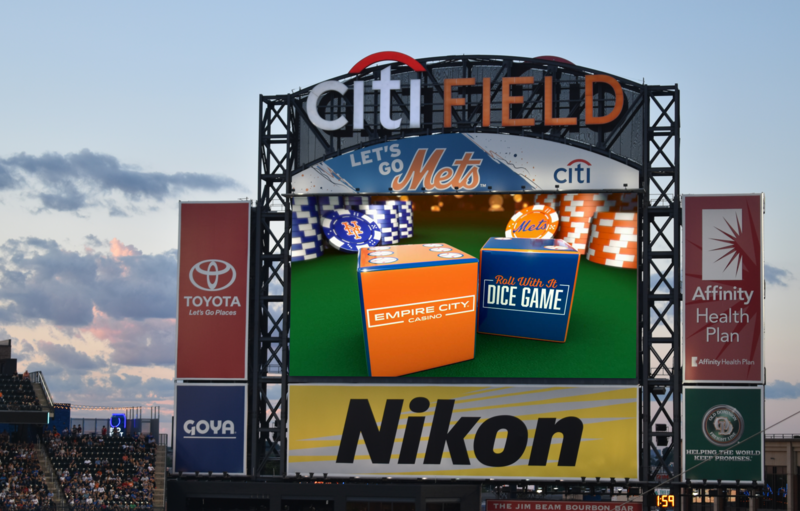 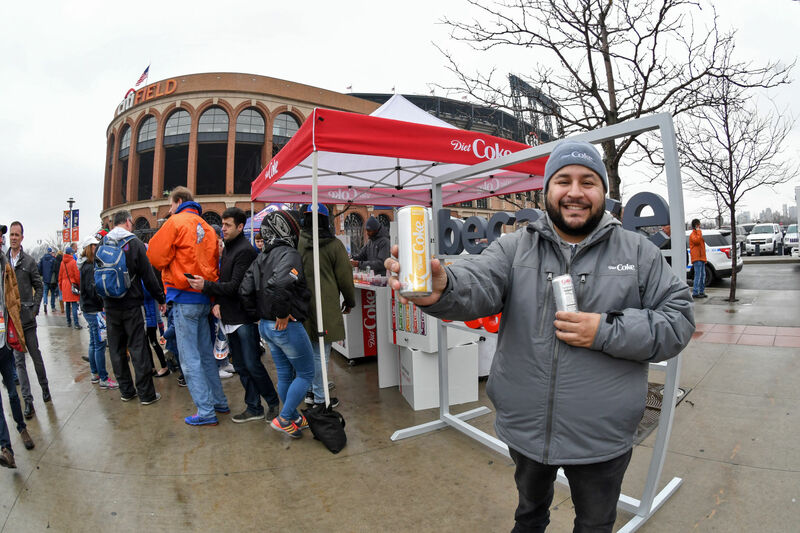 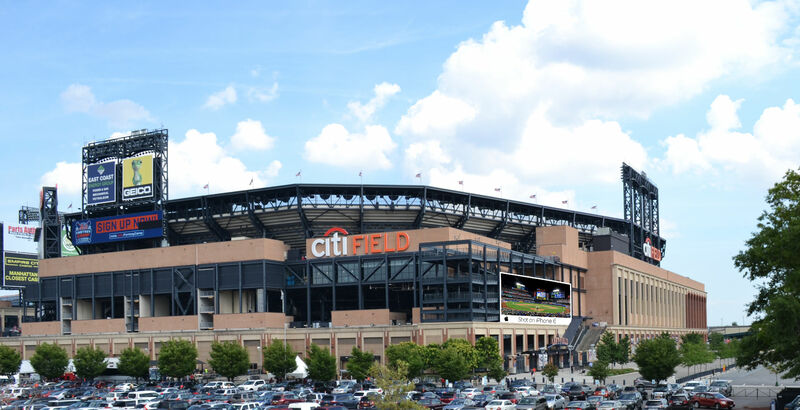 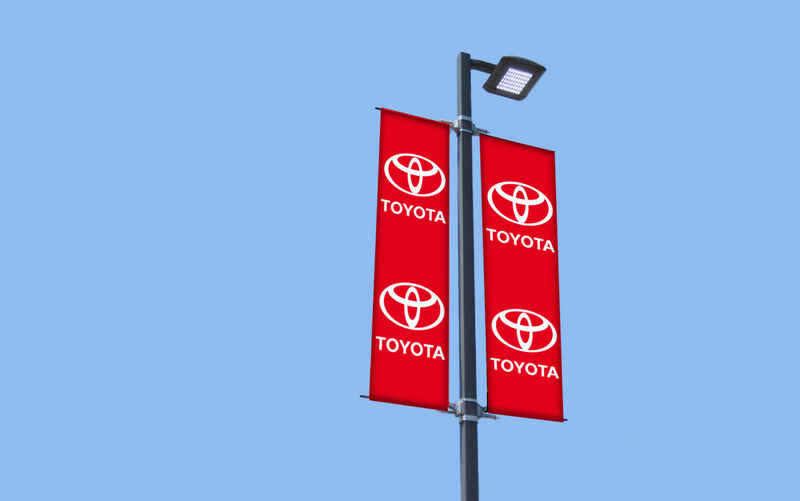 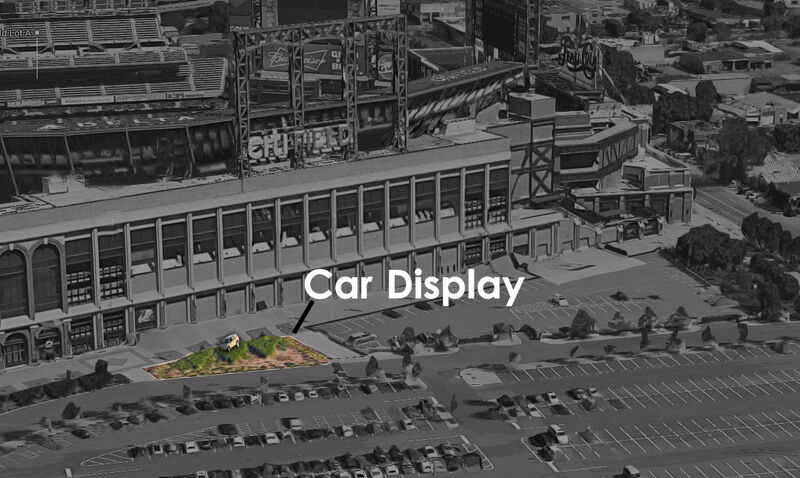 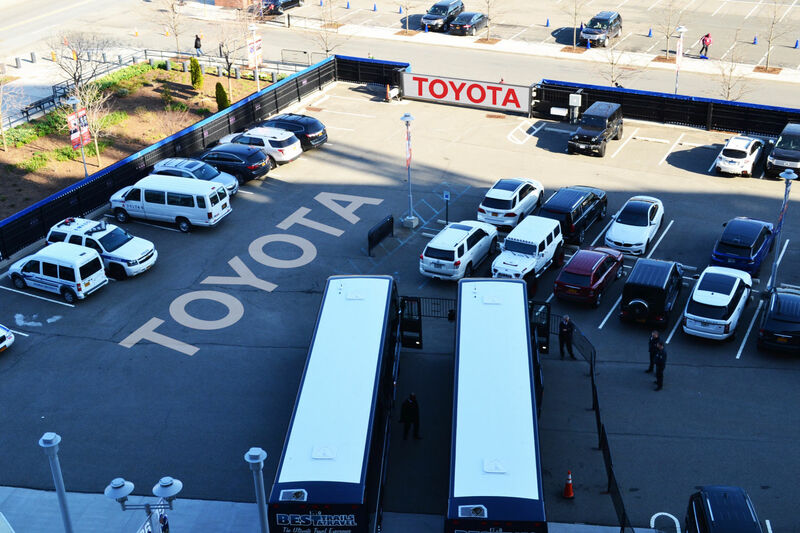 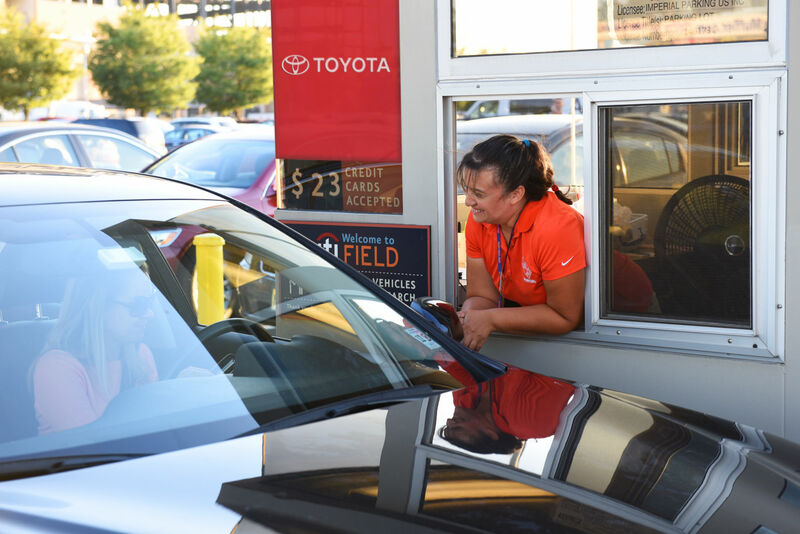 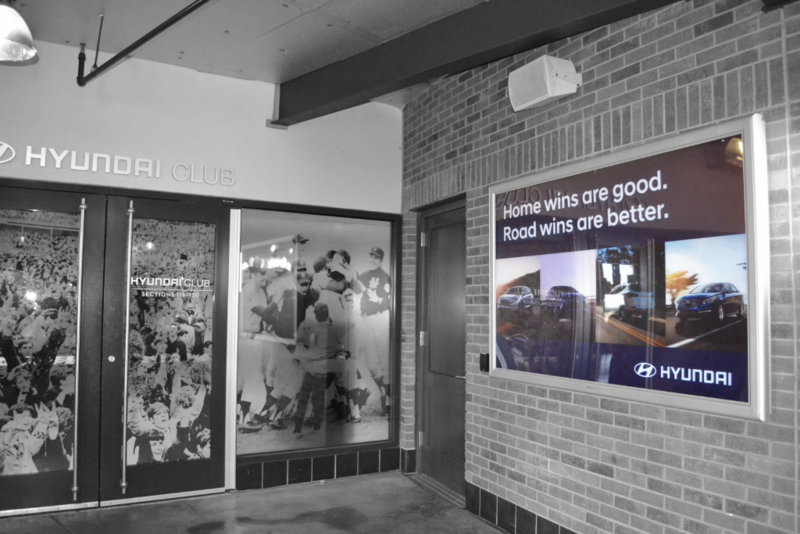 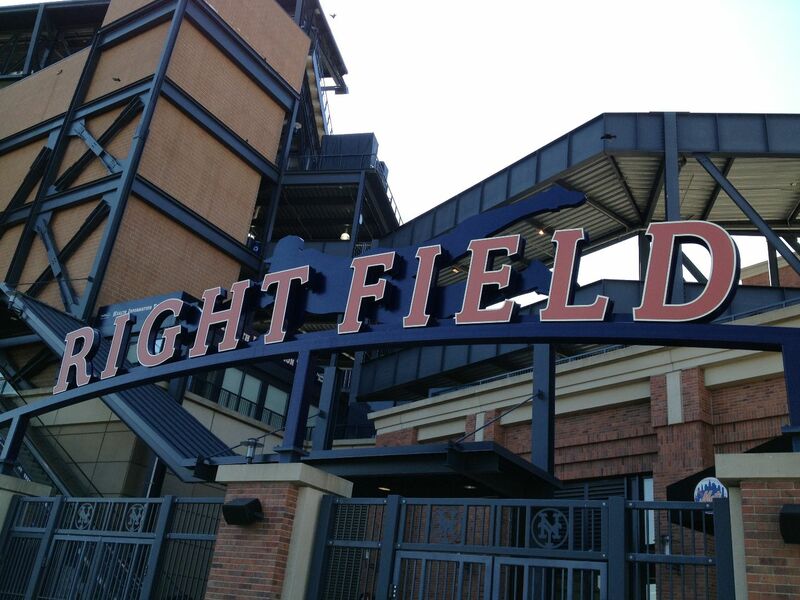 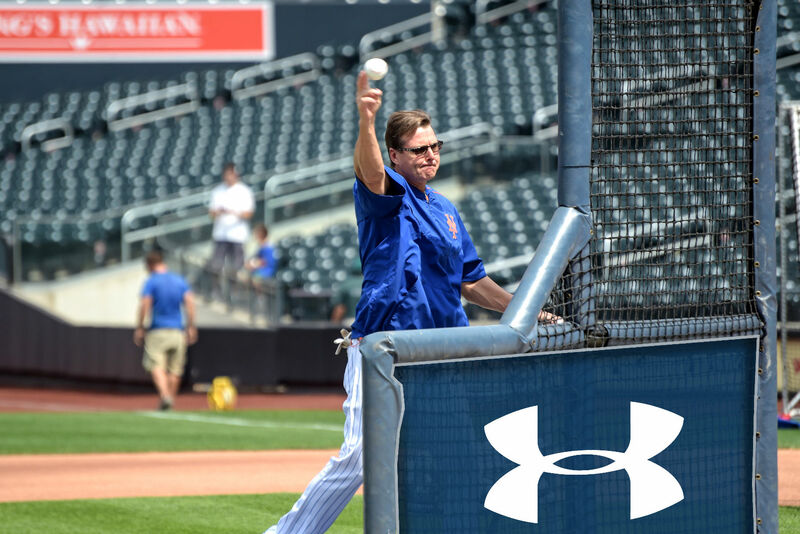 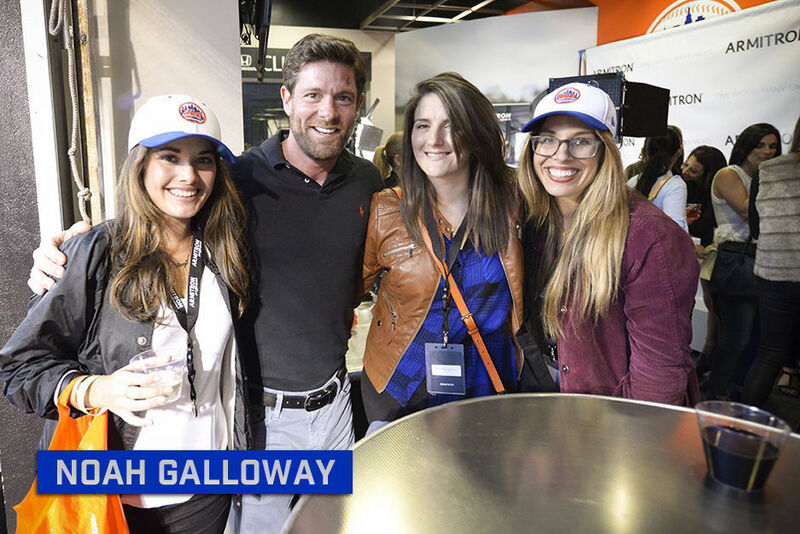 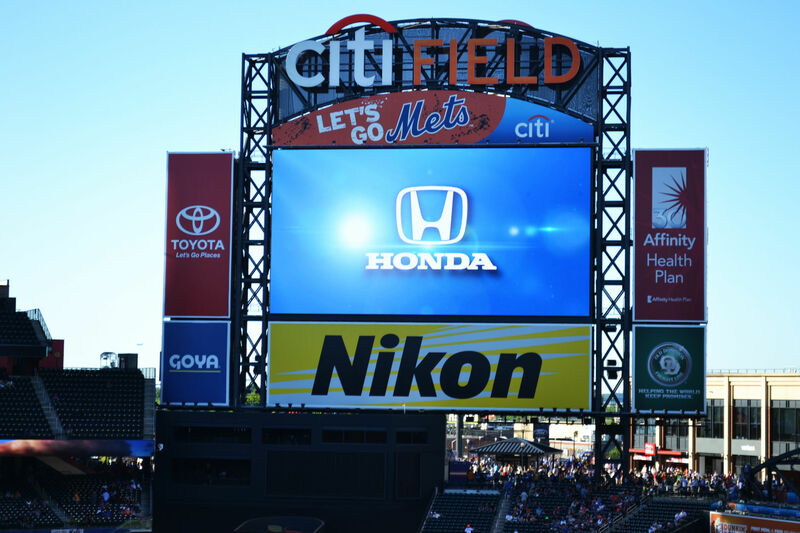 In conjunction with Bodyfriend's activation at Citi Field, SNY will use it's camera crew to showcase the Bodyfriend display in the Porsche Grille for Mets fans watching the broadcast. 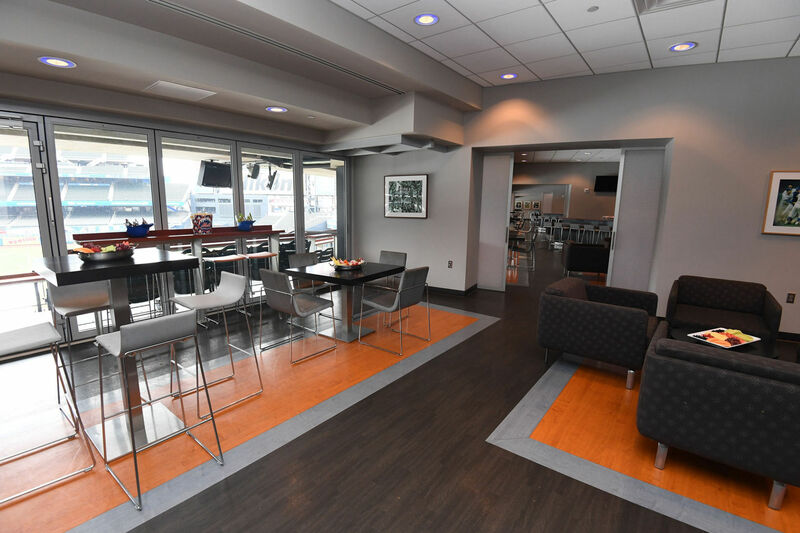 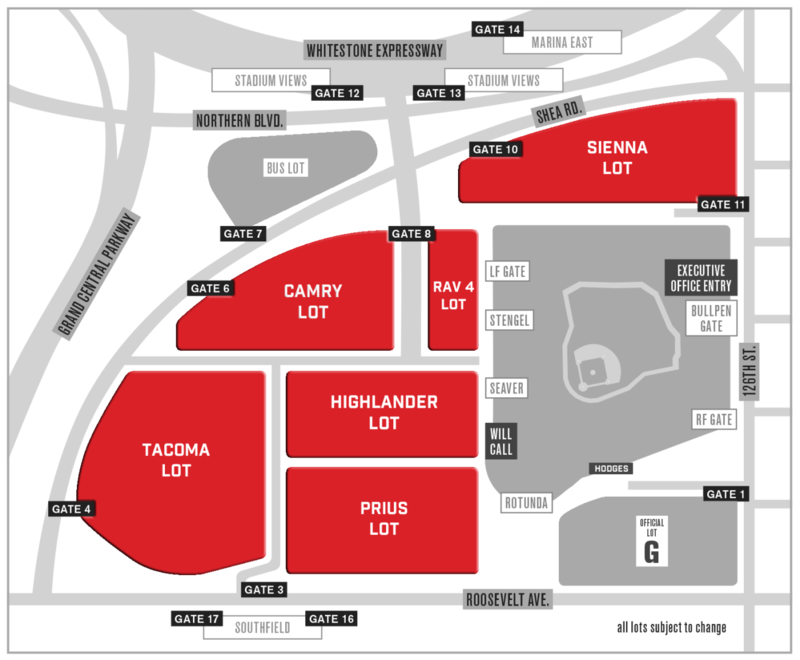 This segment will bring awareness to the Bodyfriend Fan Zone and alert fans to visit the lounge the next time they visit the ballpark. 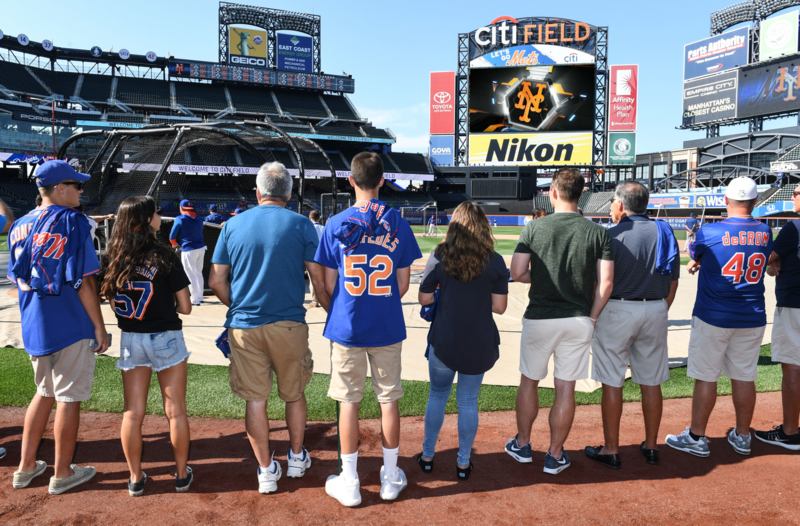 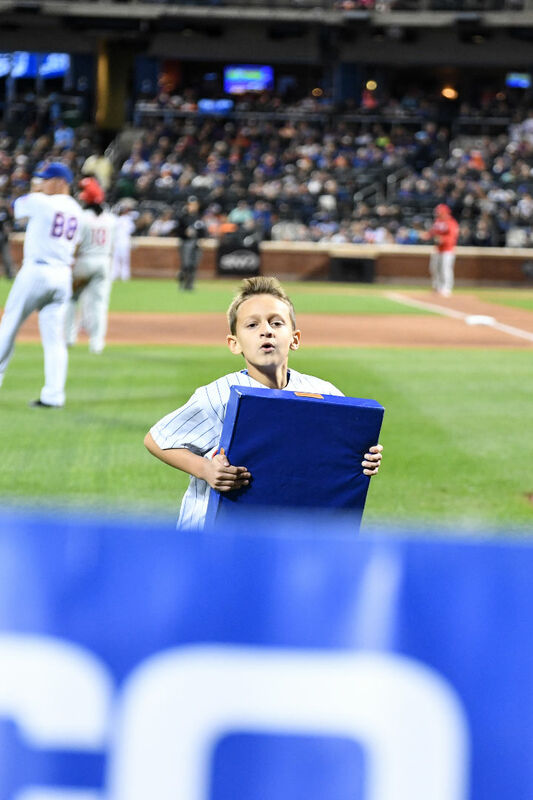 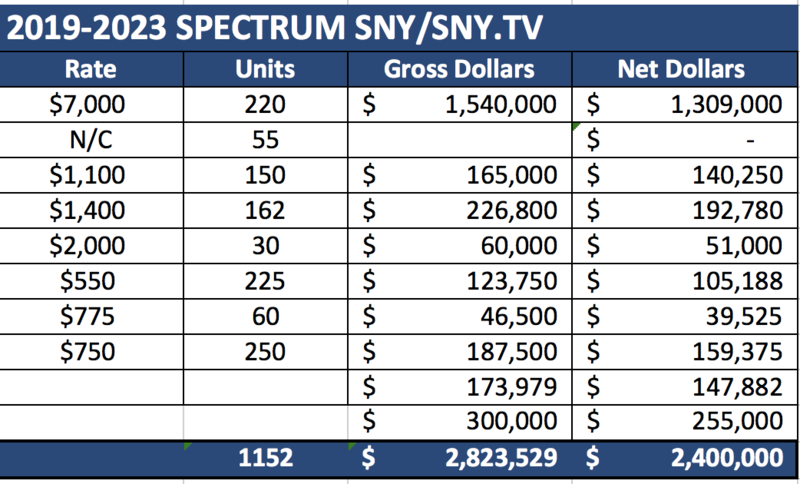 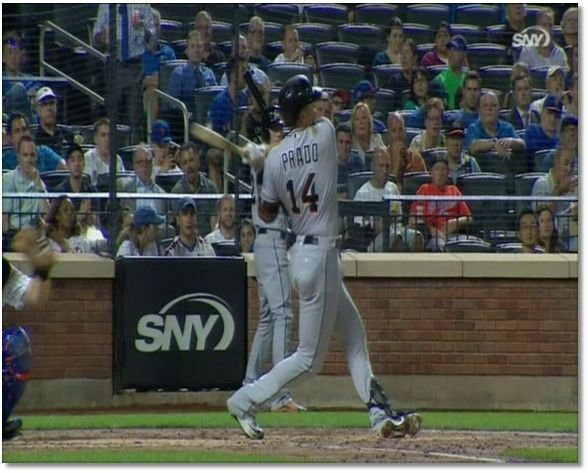 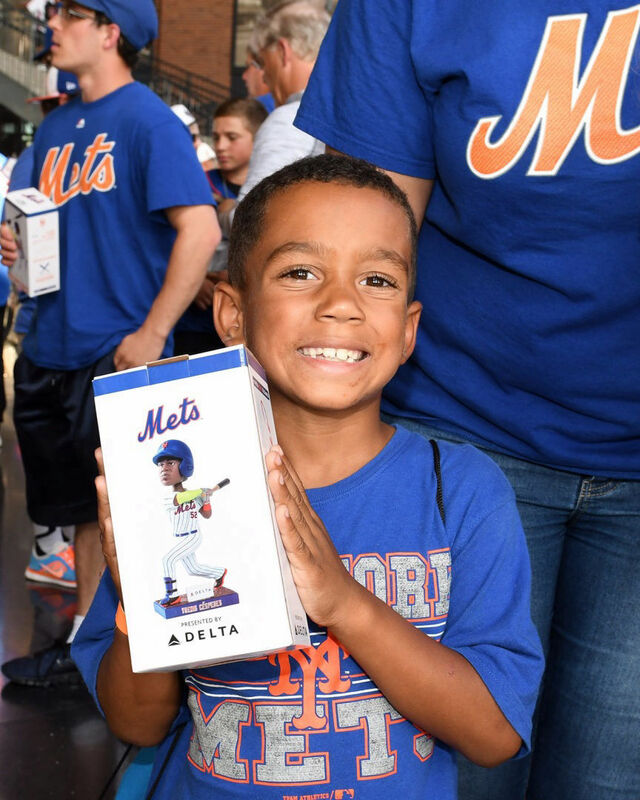 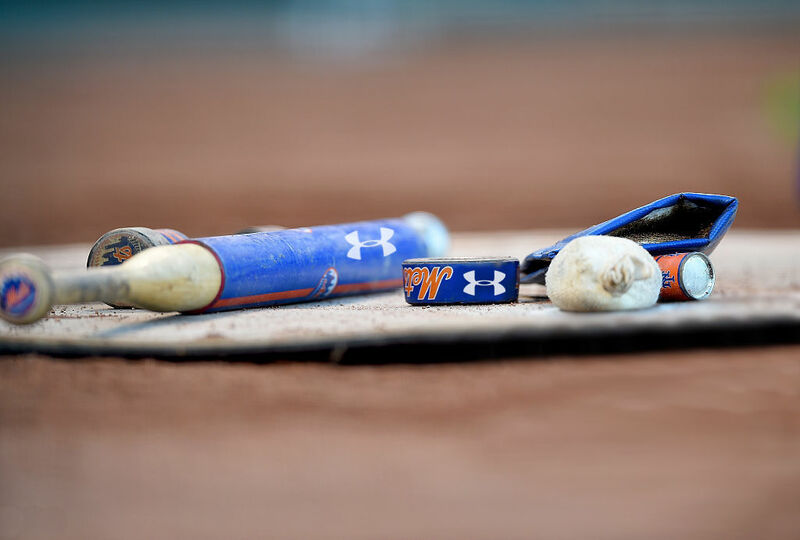 In an effort to bring awareness and exposure to Bodyfriend, SNY will run game flows during live action within Mets games to promote the product. 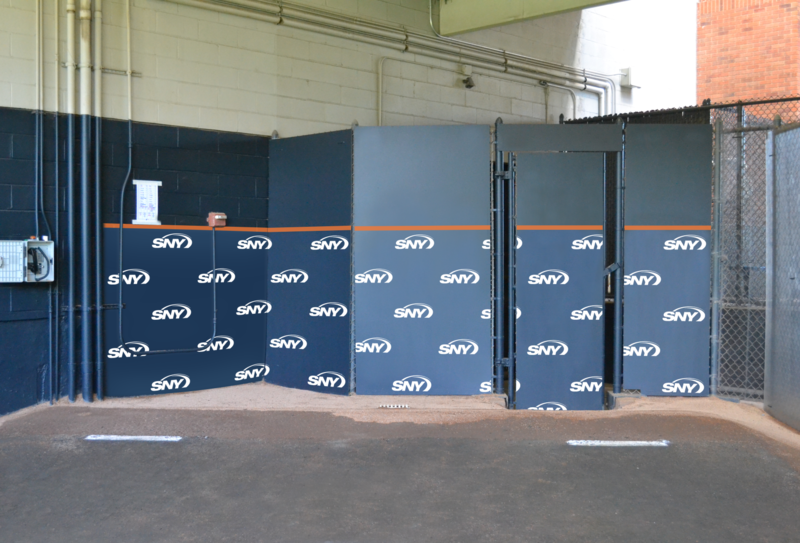 SNY is excited to offer Bodyfriend the exclusive sponsorship of the 7th Inning Update, one of the few exclusive features that SNY has available. 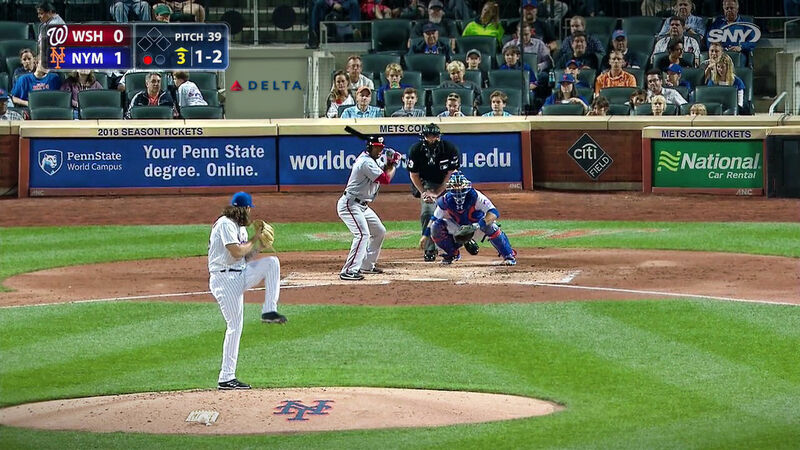 Every game features an update of a relevant out of town game during the 7th inning when the Mets broadcast booth cuts back to the studio for a live look in on another game. 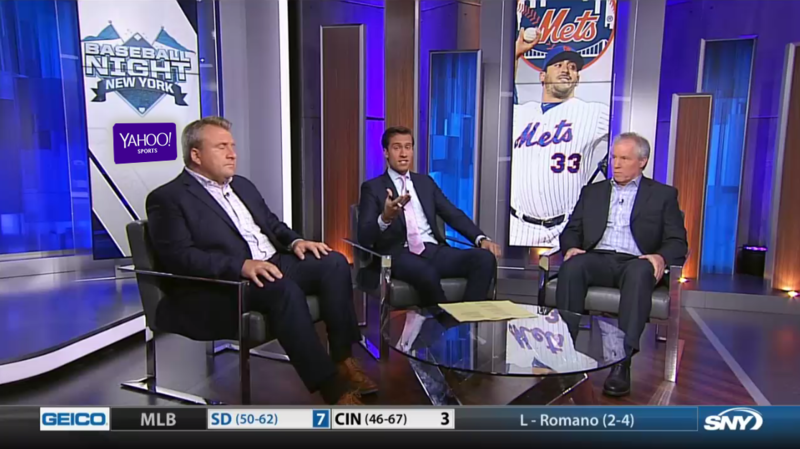 When SNY cuts back to the studio, the anchor in the studio will be sitting in a Bodyfriend chair while doing the segment. 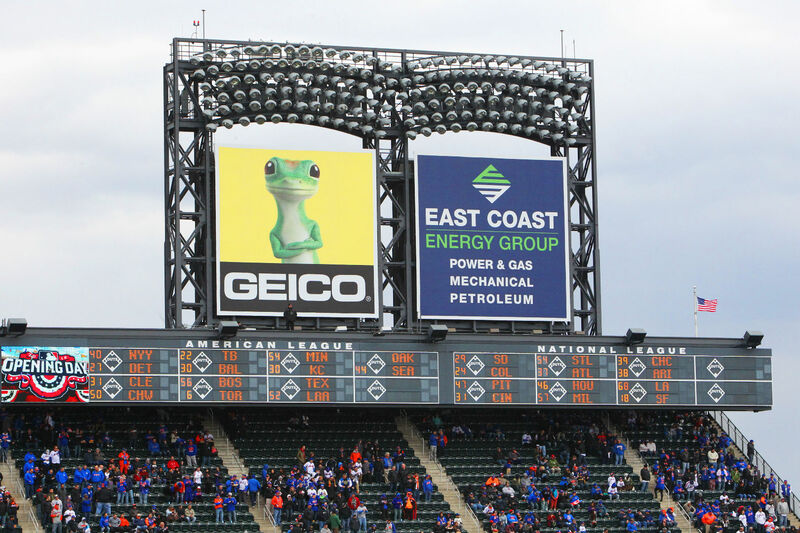 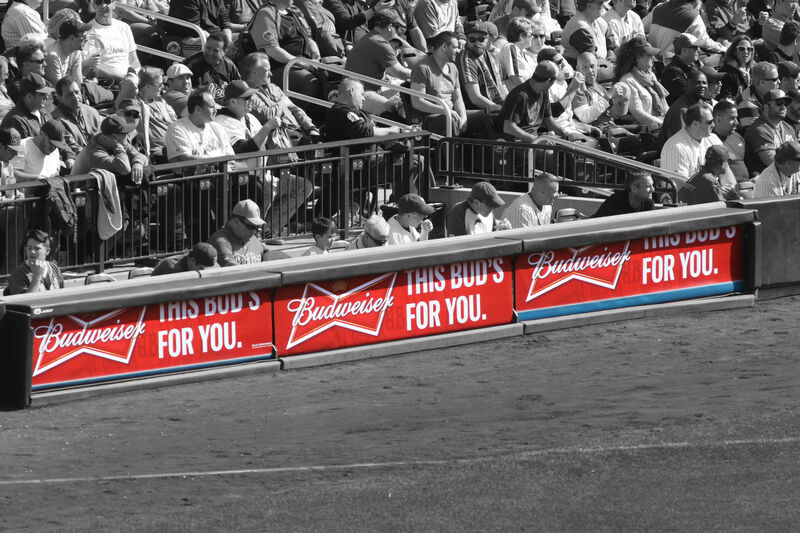 Sponsorship of this feature includes Bodyfriend's logo on screen and audio accompaniment "This 7th Inning Update is brought to you by Bodyfriend." 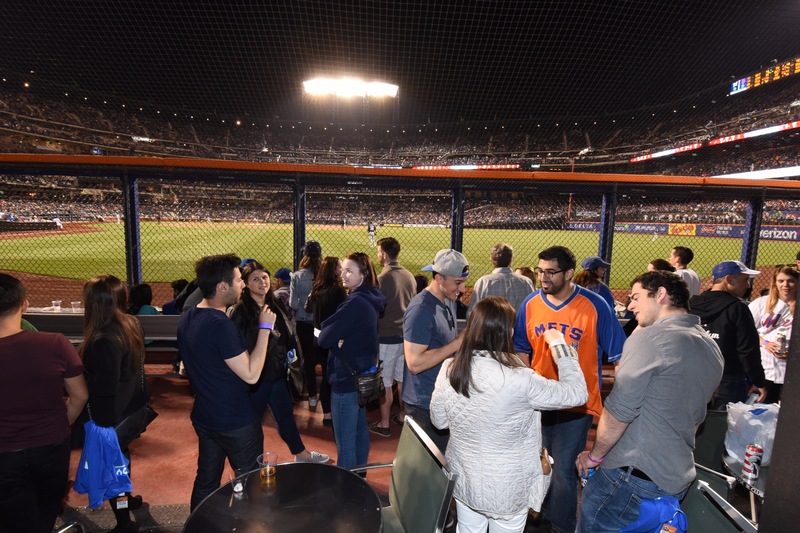 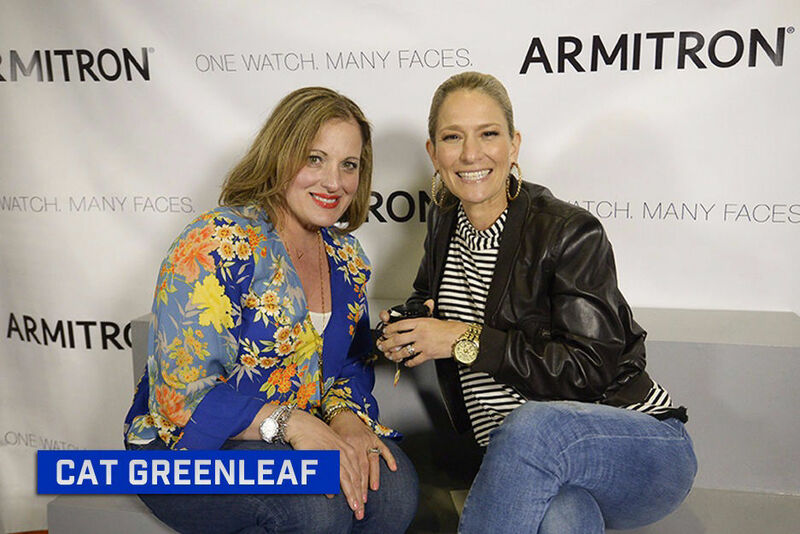 Bodyfriend will have the opportunity for product placement within SNY's studios where SNY's talent will sit in a Bodyfriend chair and organically promote the product. 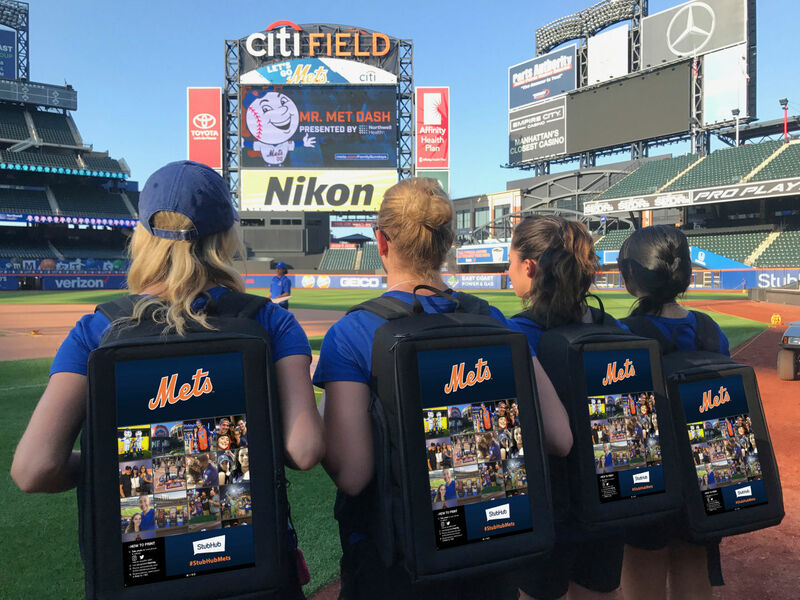 Throughout a Mets broadcast (Pre-Game, In-Game & Post-Game), there are many opportunities to include the Bodyfriend chair using SNY's talent on air in a creative way. 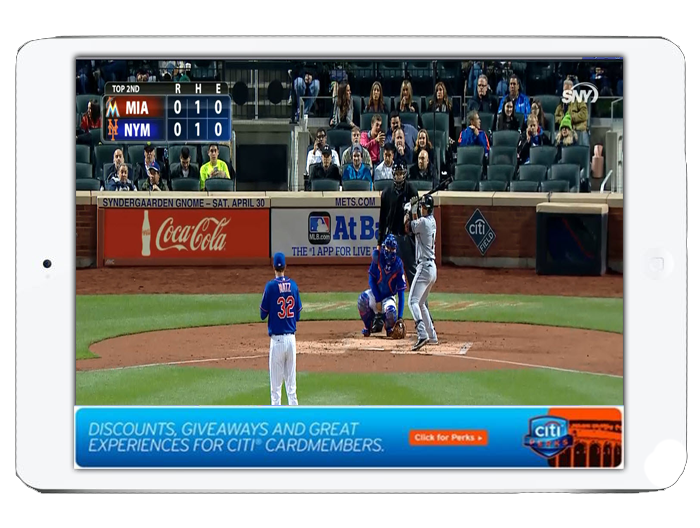 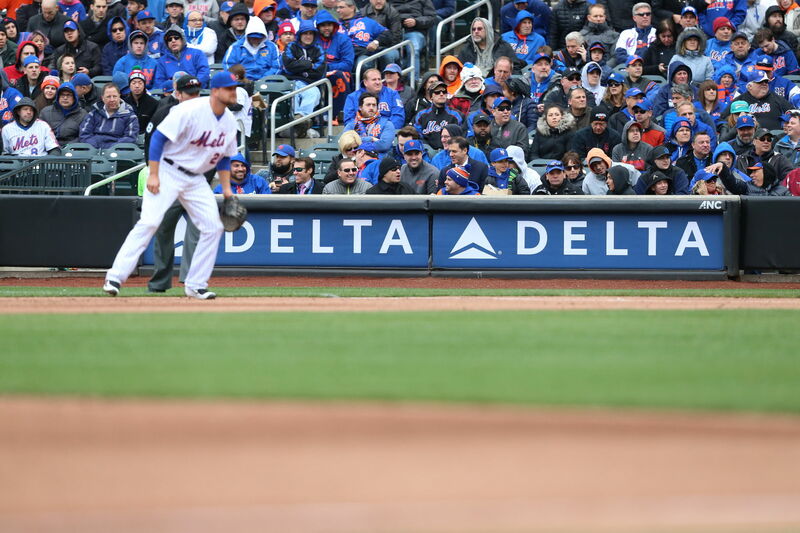 The 2017 Mets baseball season is off to an exciting start by offering fans a chance to watch the Mets on SNY at home and now on-the-go by simply downloading the app to start watching the SNY live stream on a desktop, tablet or mobile device. 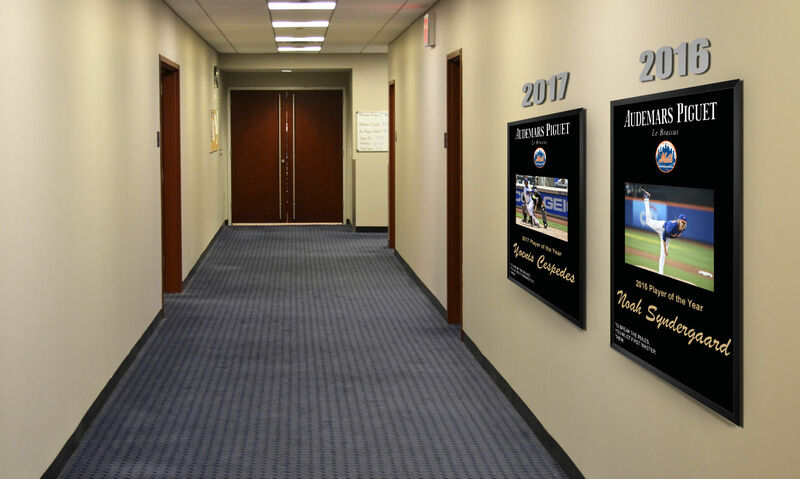 E-mail blasts sent out to Mets database of 500,000+ active users during the season to promote the partnership, Mets deals, sweepstakes, etc. 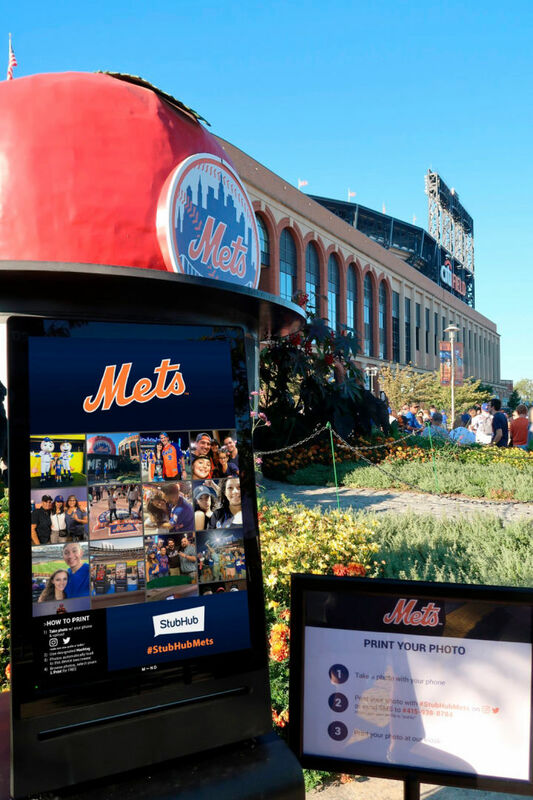 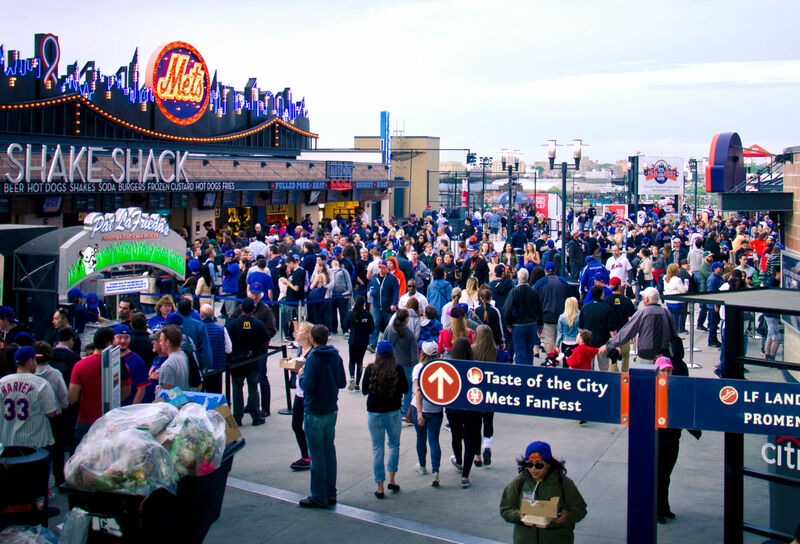 Various social posts on Mets channels (Instagram, Twitter, Snapchat, Facebook) throughout the season to promote the partnership, Mets deals, sweepstakes, etc.